Tooth loss in adults is most commonly caused by periodontal or gum disease. 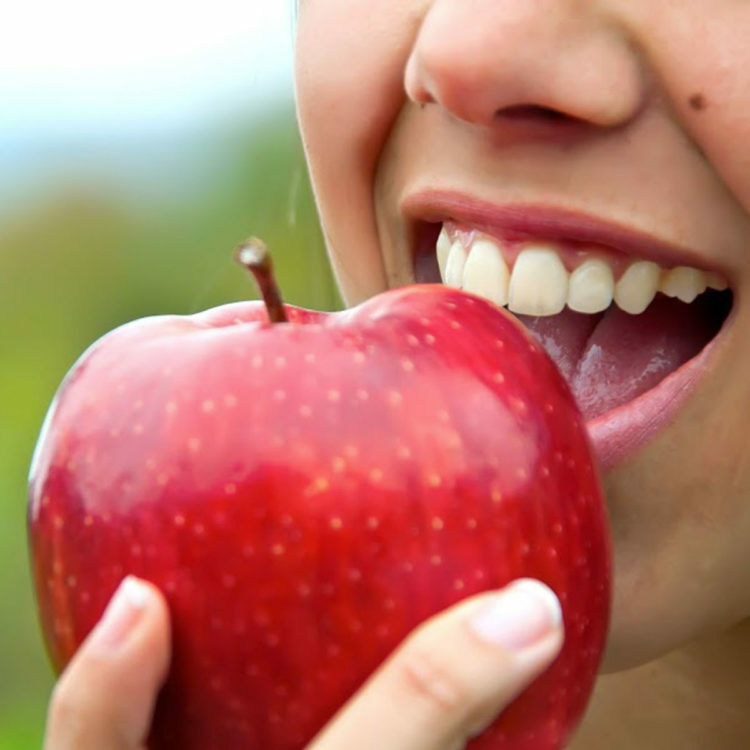 It is an inflammatory disease that attacks the bones, gums and other supporting structures in the mouth. Though a serious condition, it can be resolved with Superior Smiles’s excellent dental care and oral hygiene maintenance. 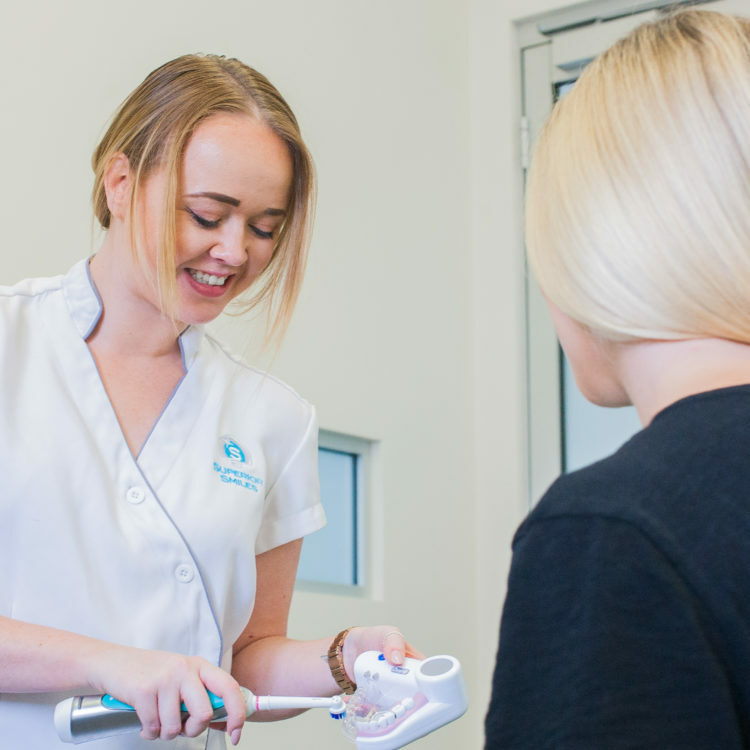 Perth dentists Dr Rani Gopal and Dr Beth Davis provide the highest quality of dentistry, offering a range of services to suit the needs of your entire family. We care about your continued oral health. Schedule your appointment at Superior Smiles in North Fremantle today!